So this past weekend I watched the LEGO Movie 3 times in 3 days. I wasn’t really planning on seeing it that many times, it just sort of happened. 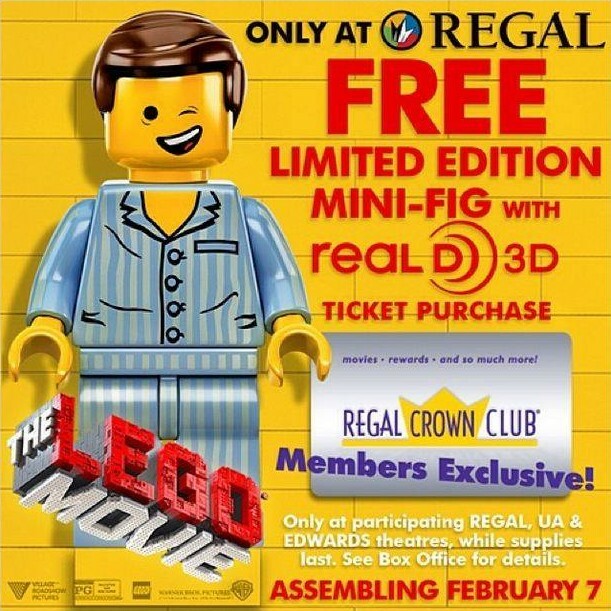 The fact that both Regal and AMC theaters were offering a limited number of free minifigs — a different one at each theater mind you — was definitely one of the reasons. I’m not one that has to have all the special poly bags, but I kind of liked both the figs — Emmet wearing pajamas at Regal and the DJ Robot at AMC. I wasn’t going to go for the DJ robot, but then I saw the torso, which looks an awful lot like the LUGOLA (LA LEGO Fan Group) logo and since I’m a LUGOLA member, I made the half hour trip down to San Diego to get the fig. So, back to the Movie. 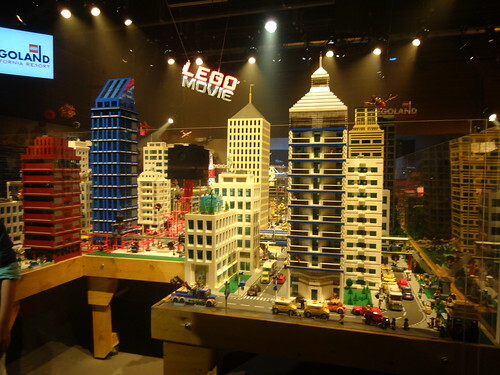 When I first heard about the plans to make a full length LEGO movie about 2 years ago I was a little worried. Images of the Smurfs movie– which I still have yet to see and no desire to do so — were what I feared the LEGO movie would turn into. Sure, there have been the Star Wars mini movies, the Ninjago series and the lesser Chima series (sorry, but I just don’t like Chima). But they were different and on a smaller scale. I wasn’t sure what the LEGO Movie would turn into, and until the trailers started showing up, I wasn’t all that excited. 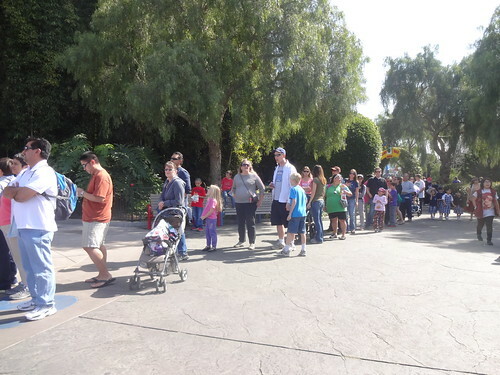 But then they did start showing up. And the more I saw, the more I liked it and wanted to see it. Even if I wasn’t into LEGO, I would have wanted to see it for the animation. I’m something of a movie nut — which has made me contemplate writing a blog on movie reviews, but even though I go to a LOT of movies, there are a lot I don’t go to and wouldn’t watch so a blog on movie reviews would only be the movies I like and want to see. Now that I’ve finally seen The LEGO Movie, and seen it and seen it, I still want to watch it again — on DVD — frame by frame to catch all the cool stuff that happens so fast you miss it. There’s a lot, and I mean a LOT, going on in the background, in the foreground, or for only a fraction of a second. 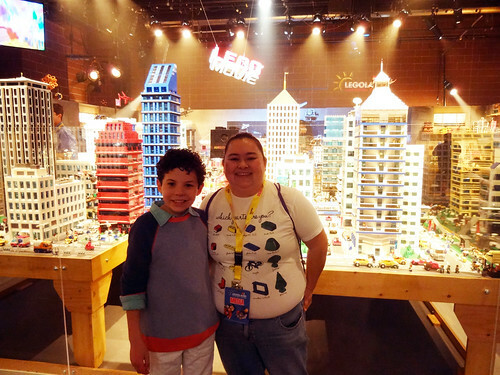 The LEGO Movie was everything I wanted it to be in terms of LEGO times ten! The “Everything is Awesome” song is fun, although it does stick in your head, and by the third time seeing the movie I wanted to sing along with the movie. 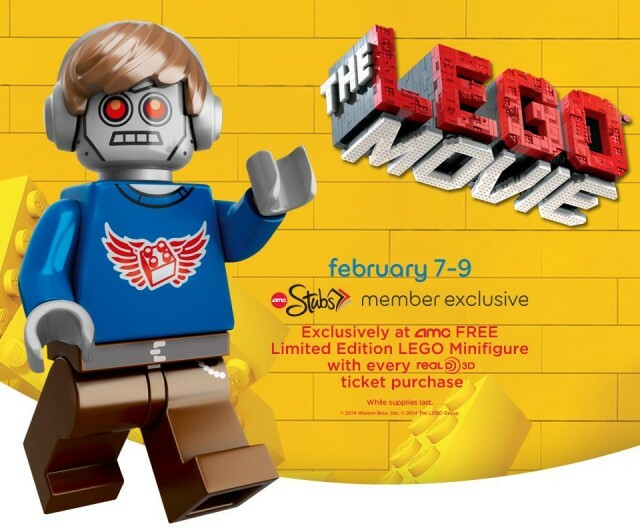 Is the movie one big commercial for all the LEGO Movie kits, and LEGO in general? Yes. There’s no question about that. Unlike other movies, you can literally make what you see in the movie, even if they don’t make kits for some of it, you can make it. Maybe not in all the colors — Cloud Cuckoo Land is guilty of this — but you could still build it. That’s the point. So I’m okay with it being one big commercial, encouraging more children to create their own worlds with LEGO is something I fully advocate. 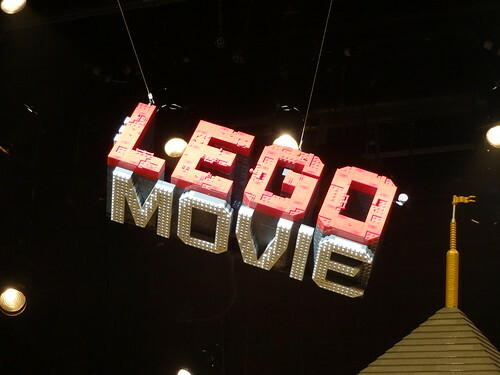 To me the LEGO Movie is what I dreamed of building when I was a kid. Unlike now, I didn’t have a huge collection then. But what I couldn’t build, I dreamed about. That’s what made me want to become a Master Model Builder. I could see making a whole castle valley, with towns, forests, mermaid lagoons, pirates, the works. And this movie shows what dreaming about building can do. If you had unlimited bricks that is. The biggest plot point is that you can build whatever you want, with whatever parts you want. It can be crazy, multicolored, and make no sense at all. That’s okay. I can’t tell you how many parents ask me what glue to use so that the sets stay together and don’t fall apart. My response is always the same — you aren’t supposed to glue it together. Its supposed to fall apart and make something else, that’s the point. If this movie can drive that fact home to all those misguided parents, then that’s great. The characters are fun. I really like Emmet, the unexpected hero. And I love Wild Style, although she could have been a little bit more of her own girl rather than having to cling to her boyfriend — Batman. Batman was just perfect. The only portrayal of Batman that I like better was the 90’s cartoon version. Bad Cop / Good Cop was awesome! UniKitty manically cute. Vitruvius is Morgan Freeman — nuf said! And Lord Business was everything an evil overlord should be. Oh and Benny, I love Benny. Spaceship!!! Now when I saw the trailers, I thought that the LEGO Movie looked like a child’s version of the Matrix, and without getting into spoiler territory — it pretty much is. And no, I don’t want to do spoilers, there’s enough reviews out there already doing that. Are there some holes in the film? Yes, but that won’t stop me from watching it again. Like I said, the lack of a really strong female that can stand on her own was a tad buggy. The story could have been better, and there’s a section at the end that could have been left out without really hurting the movie at all — it almost might have been better without it in my opinion. 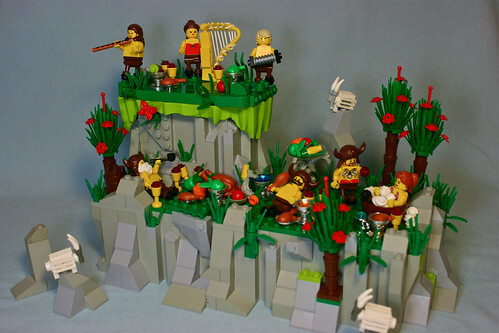 There were a ton of things I loved — nods to the AFOL (Adult Fan of LEGO) community and things that only we would get how funny or cool that they were added. 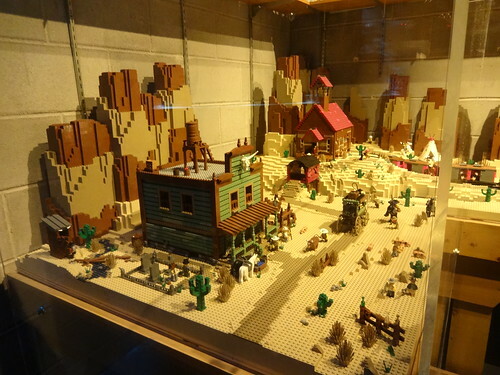 One of my favorite parts, without spoiling it, is how the “Master Builders” see the LEGO world. So my overall score — 9 out of 10 bricks! See it — in theaters and watch it at least twice so you can catch more of the background. You don’t need to see it in 3D, although I did all 3 times (again mostly for the figs). It doesn’t really add that much to it other than a little sense of depth. I’m not really a fan of 3D though. 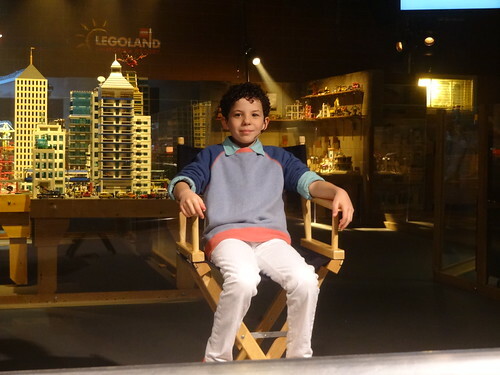 And if you really love LEGO like I do, get it when it comes out on DVD. So I just recently was asked on my Facebook page about how to properly store your LEGO. What’s the best way to sort them? By part? By color? By kits? Just dump it all in a box? Well, I wish there was a simple solution, some magical formula that I could give you that would instantly be the answer. Unfortnately, as most AFOLs (Adult Fans of LEGO) know, there is no magic formula. 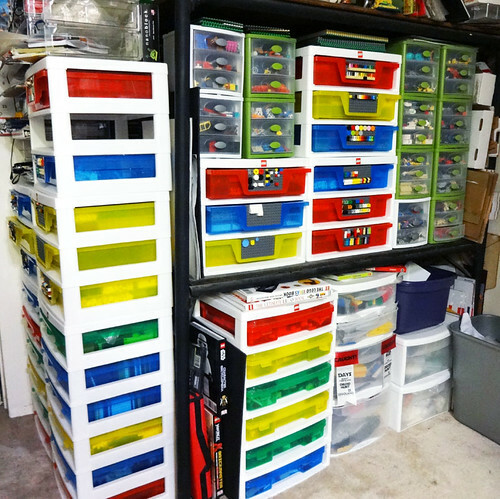 And sorting and storing your LEGO will change as your collection changes (and most likely grows). The solutions that worked for me when I was a child, heck the solutions that worked even 5-10 years ago, won’t work for me now and I will have to reevaluate it probably in another 5 years or so — if not sooner. When I was a kid, I kept all my LEGO in one box, but early on I realized how frustrating it was to find that one particular piece, as it was always at the bottom of the box. So by age 11 I had started sorting my LEGO to a small degree. 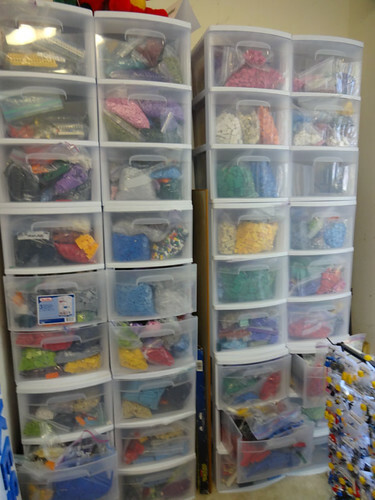 Now, I sort and store my LEGO by part and color. 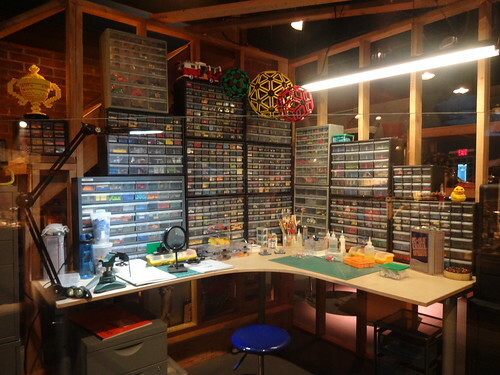 My storage system is certainly on the extreme side, very similar to the storage system that I had when I was a Master Model Builder at LEGOLAND California. But I need such a system as I literally build day in and day out. I have to know where all my parts are at all times. Now it is rarely this clean, as I tend to be a messy builder. I like to keep one element per set of trays, its a nice way of seeing how many of what color you have. 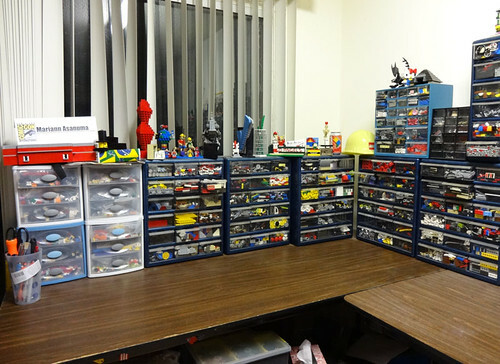 I have a lot of the LEGO drawers and containers, as you can see in this picture. This is in no way all my LEGO, and I have tons that still needs sorting (which is a constant problem for me). But enough about me, what’s the best thing for you to do? Well as most of you probably don’t have quite as much LEGO as I do, there are some steps you can take to solve your storage problems. 1) Sort by part, not color — its much easier to find a particular color in a bin than a particular element type in a sea of one color. You don’t have to have everything super sorted like I have it. 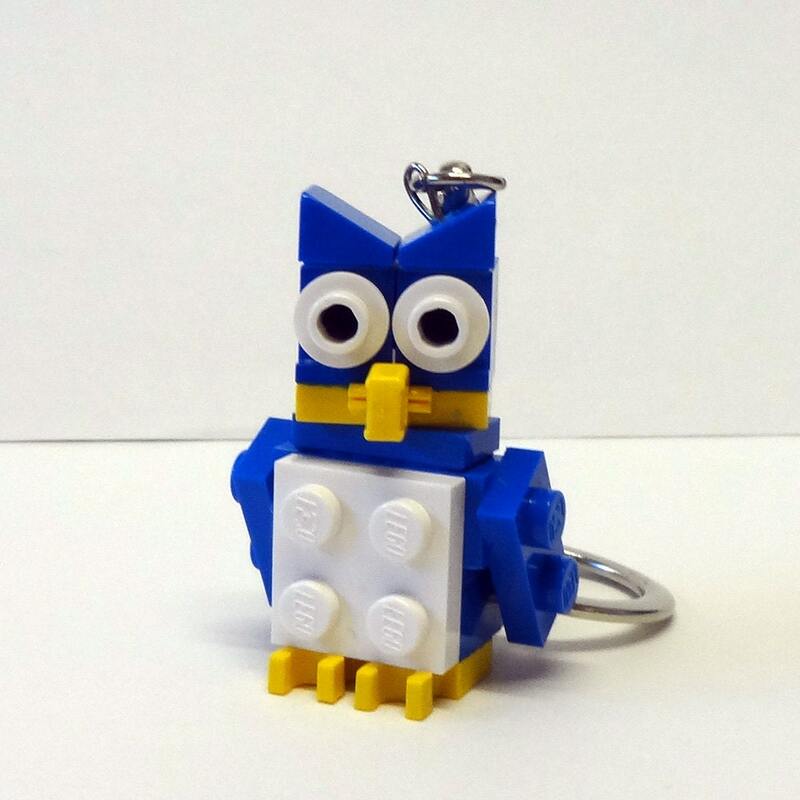 You can put similar things together — technic parts, tiles, clips, etc. 2) If it is your child’s collection, involve them in the sorting and storage process or it will never work — You can have all the LEGO perfectly sorted for your child, but unless they are involved, and actively sorting the bricks themselves, it won’t work. The only reason my LEGO sorting has worked for over 25 years is that I was the one who initiated it when I was younger. 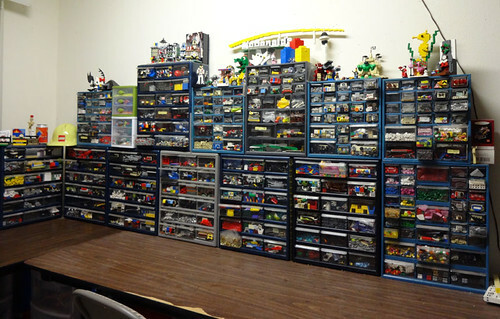 My parents didn’t care how I stored my LEGO, but I did, as I took my collection seriously from a very early age. 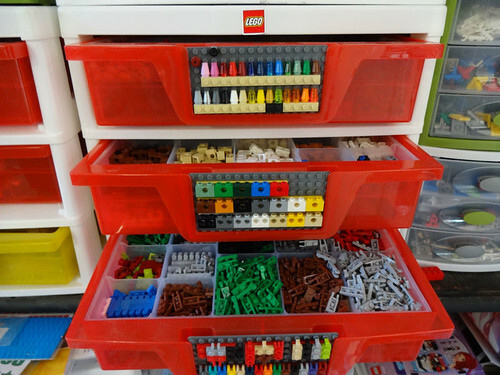 3) Don’t keep your LEGO sorted by kit — unless you are an adult collector that wants to keep them organized this way, I highly discourage keeping your LEGO by the kits they came in. The whole point of LEGO is to mix them up. The new LEGO Movie addresses this very issue. 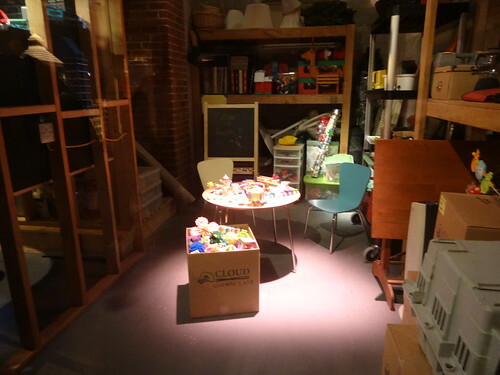 4) Sort them by how you build — depending on your building style, that can determine your sorting and storage system. If you are a car builder you want lots of wheels, tires, rims, etc. If you build castles you want castle walls, gray elements, roof elements, etc. Since I build anything and everything, that is why I have a super sorted collection. But the things I use with regularity — bricks, plates, tiles, etc — are in the easy to reach places while the things I hardly ever use — castle parts, technic, wheels, etc — are accessible, but not in easy reach. 5) Start your storage and sorting small — You don’t have to do it all at once. I’ve been doing it since I was 11, and my storage system is constantly changing as my collection grows and fluctuates. You can just get a few “nuts and bolts” drawers, a few containers. Then as your collection changes your storage can change. 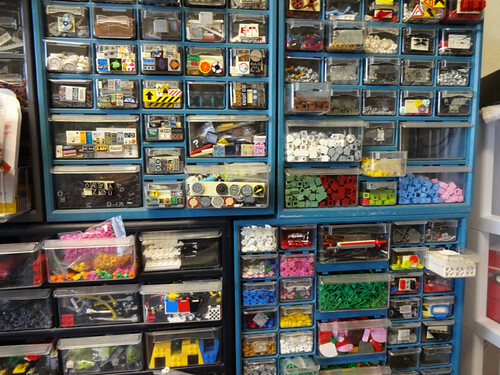 So, what do you do to sort and store your LEGO? I don’t fully know what’s going on here. I do know that this picture is part of a set called Twisted Tales by Bart Willen. But what caught my eye was the vines on the building. Most of the vines consist of the “trash” sprue that comes on this part. If you have the part you know what I mean. There is a sort of triangle ring that holds all 3 leaves together and protects them from bending or breaking quite as much until you build with it. I’ve kept mine for years but never really knew what to do with them until now. My first reaction was wow! Practically nothing on this model is straight or uniform. And the walls, dang. 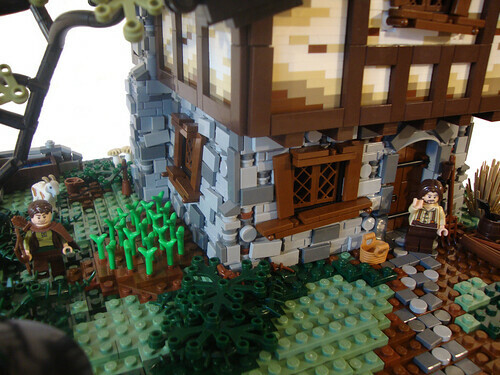 Luke Watkins Hutchinson has created what to all appearances is a tumble down cottage. One of my aims this year is too really dig out a niche for myself. There’s a huge amount of castle builders and many people are building similar things, so I want to try and steer myself away from the norm and work on my own crazy, twisted, gritty style. I like to have a bit of character in my buildings and so I have tryed out a few things with this build. The stone walls are built on 1×2 hinge bricks which allow me to lean the walls inwards to create more of a ‘mushroom’ shaped cottage which is the style I’m going for. More texture to the plaster walls is another area I want to work on and go more in-depth with. I’ve also grown tired of the standard Lego Green color. I feel it’s too bright and unrealistic for what I’m going for, so sand green, dark green and olive green will be my colors of choice from now on. This moc is a part of a story, and there will be a lengthy written parts which I will add soon. I’ve pretty much mapped out chapter 1, which will include quite a few builds with a larger build as the chapter close. I’m really looking forward to more of Luke’s creations! Classic Castle is holding its annual contest. 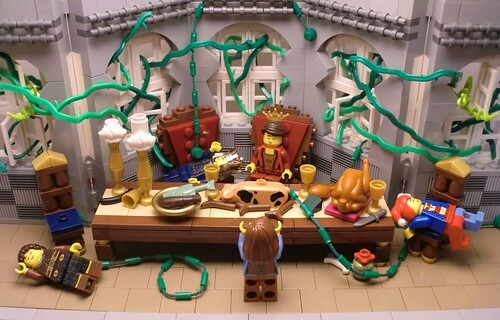 The admins at Classic-Castle would like to invite all members of the larger LEGO community to participate in our signature annual event, the Colossal Castle Contest. Our tenth CCC challenges builders with 14 categories ranging from the size of a custom minifig to a full castle covering multiple baseplates, so there’s room for everyone to play. Please see the contest page and forum discussion for details. 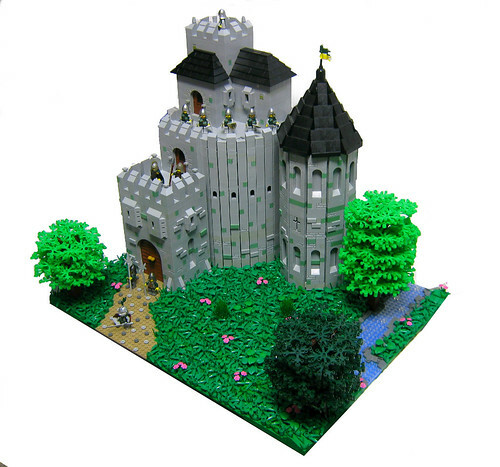 With 14 categories, lots of great prizes and bragging rights for the winners its time to dust off your castle building skills and create some great models! This is a simply stunning model by LEGOLord. The detailing and layering of the plants is awesome. I love the curved lines of the tower and how the small additions of sand green gave a hint of color to an otherwise all grey model. Even the curved roof top is an awesome detail. LEGO Friends — Controversial or Cool? My reaction, like most AFOLs (Adult Fans of LEGO), was — we’ll see. The first low-res pictures didn’t do much to sway my cynical opinion. It looked like a rehashing of older themes. Once I finally saw good quality pictures, I thought it looked a lot like Polly Pocket. And it does. But so do a lot of other toys geared towards girls. Unlike previous girl LEGO lines, LEGO Friends was widely promoted by the company. And almost before the first press release got out, the backlash started. “LEGO already has a LEGOs for girls — they are called LEGOs” one person touted (and I apologize to all who cringe when an “s” is added to LEGO). This comic posted on FBTB.net showed another side of it. But what a lot of those who are complaining don’t know, or don’t care to research. 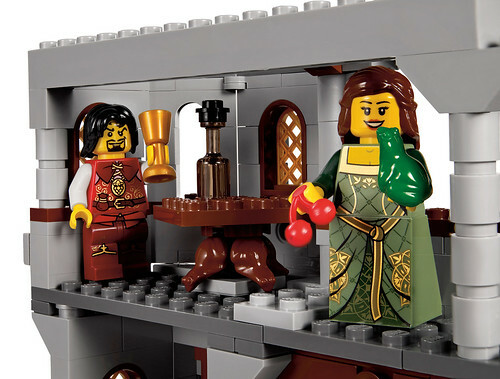 Is that this is hardly the first time LEGO has made girl sets. They’ve been doing it for decades. Ever since the first Homemaker sets in 1971, LEGO has made sets clearly geared towards girls. That’s over 30 years people! So why now? Well part of it is just because these naysayers can. Part of it is because LEGO didn’t promote previous incarnations like Belville and Scala as strongly as LEGO Friends. So all of these people who never really paid attention to LEGO themes before are taking sides over LEGO Friends. There’s even a petition to stop LEGO Friends. A petition? Really? Don’t we have anything else to worry about? I admit, Belville, Scala, and Clickits were never my favorite lines. I felt and still feel that they were an insult to my intelligence. There were no difficult builds and the figures looked like Barbie for LEGO — especially Scala. The only girl lines I liked were the Homemaker line which is a little bit before my time, and Paradisa. If you’ve read my blog for any length of time, you know I’m not a girly girl. In fact I took over my brothers’ LEGO bricks when they grew out of them. Something I never did. So even though I like Paradisa, it was too girly for me. I much preferred Castle or City — before it was populated only by cops, firemen, and robbers. I grew up in the golden age of LEGO when some of the truly great lines came out. I was just as into space and pirates as my brother (my little brother was a little too young at the time). So when Scala and Belville were finally available in the US — they were originally only available in Europe — I was already a die-hard LEGO fan. These sets annoyed me and I ignored them. I refused to buy them because I didn’t like them. But what I didn’t realize was how many cool accessories there were. Food and cooking elements especially. So as I got more building savvy and started looking as sets more like parts packs and less like sets, I started to purchase Scala and Belville. So what do I think of LEGO Friends? Well I wanted to wait until I had gotten some before I gave my opinion. I was getting more and more excited as I saw all the fun elements. And now that I have a couple sets I really, really like them. Even with the images I’d seen of Friends to Minifig scale comparisons, I didn’t really appreciate how very small they Friends dolls are. They are tiny! Which naturally makes them cuter. They won’t replace my love for the Minifig, but they won’t be relegated to the back of the LEGO box either. Lots of non-LEGO people are complaining about the pink. But there is actually very little pink in the sets. And there are all these great new colors and parts! There are just as many, if not more, male AFOLs wanting these sets because of the accessories. I’ve always loved Castle theme, Forestmen most of all which debuted the same year — 1988. 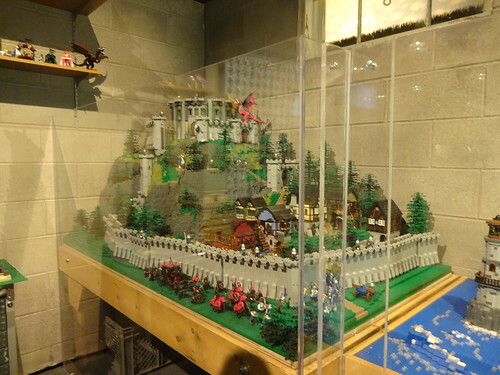 I also created a Miniland scale Renn Fair when I was at LEGOLAND California with a jousting scene. 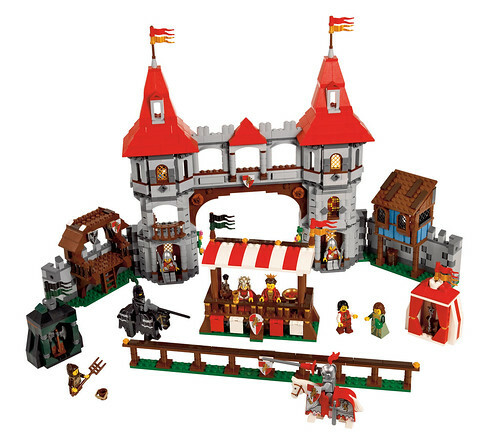 •	Includes 9 minifigures: king, queen, princess,, lion knight, falcon knight, young squire, nobleman and 2 soldiers! 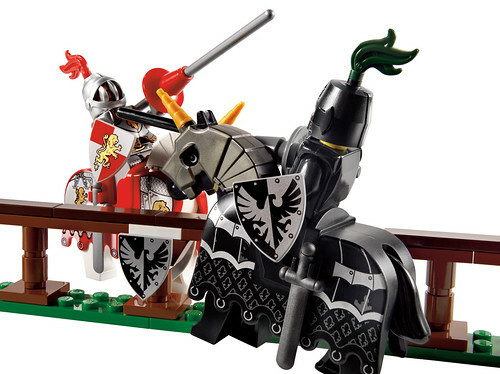 •	Knight minifigures include armor decoration, helmet, jousting pole, shield and 2 extra weapons! 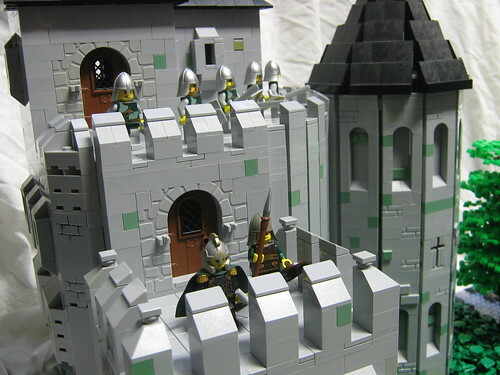 •	Features castle with 6 detailed rooms with lots of accessorie and 2 knight’s tents with weapon holders! •	Open back for easy access to linked wall extensions! •	Also features royal viewing box with flags and coat of arms! •	Includes 2 knight’s horses with detailed decoration, weapon holder and armored headgear! •	Explore the castle rooms! •	Battle it out for the hand of the princess! 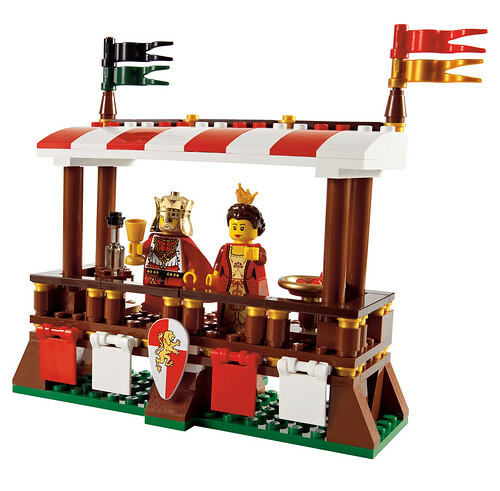 •	Combine 2 Kingdoms Joust sets for a scene fit for King! •	Castle measures 20″ (51 cm) wide and 12″ (30 cm) tall! I love the lady in the green dress!